RuneScape Bonds - Purchase, Trade, Consume. Player A purchases a Bond from the Billing Page for real money. The bond can then be sold on, given away or consumed. 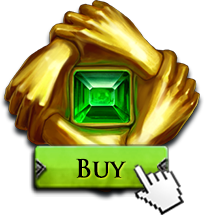 Player A and Player B agree a trade for the Bond in return for in game items, currency or as a gift. The Price a bond trades for is entirely up to the players. Once traded, the Bond then becomes untradeable. Players wanting to sell the Bond onto another player (Player C) will need to pay a 10% cost of its current Grand Exchange value. At any point the Bond can be consumed and exchanged for Membership, Keys or RuneCoins.